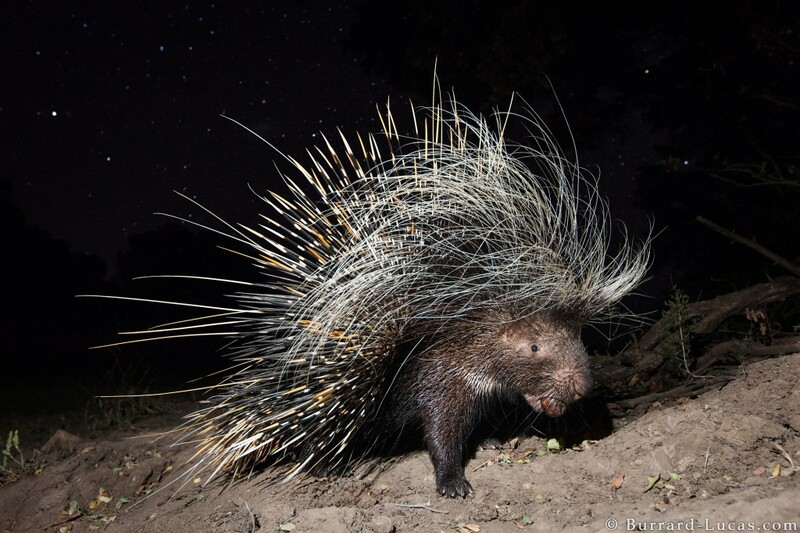 BBC Wildlife Camera-trap Photographer of the Year is the most prestigious competition of its kind. It is split into two separate overall awards; one for the most sticking photograph and another for the camera-trap image that has done most to advance our understanding of a species. 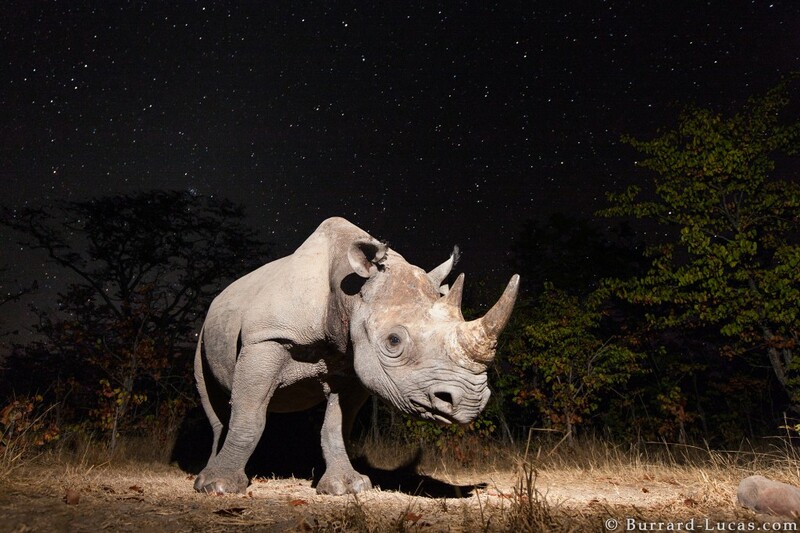 I’m pleased to announce that my image of a black rhino at night won the overall award for most striking photograph as well as the Animals Portraits category. I was also runner-up in the Animal Portraits with my Hippo and Bat photo, and commended in the same category with my Porcupine image. 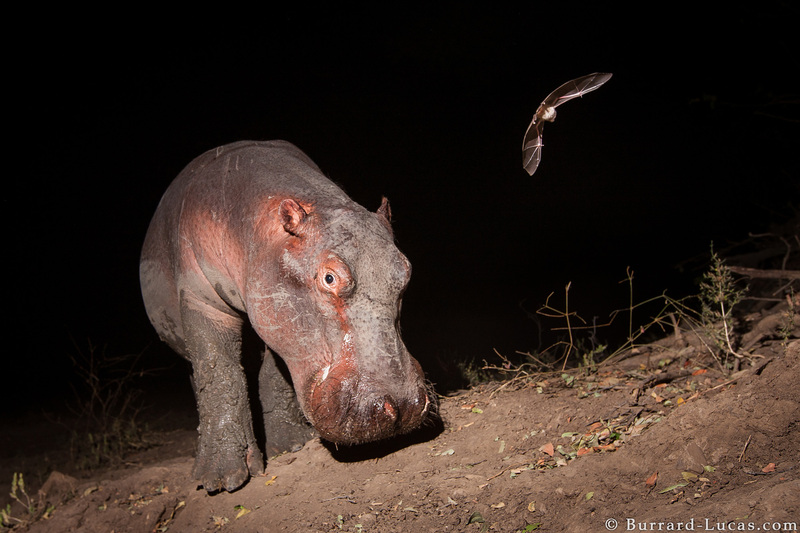 Both of these photographs were taken in South Luangwa National Park in Zambia. All three of these photos were taken using a prototype Camtraptions PIR Motion Sensor. 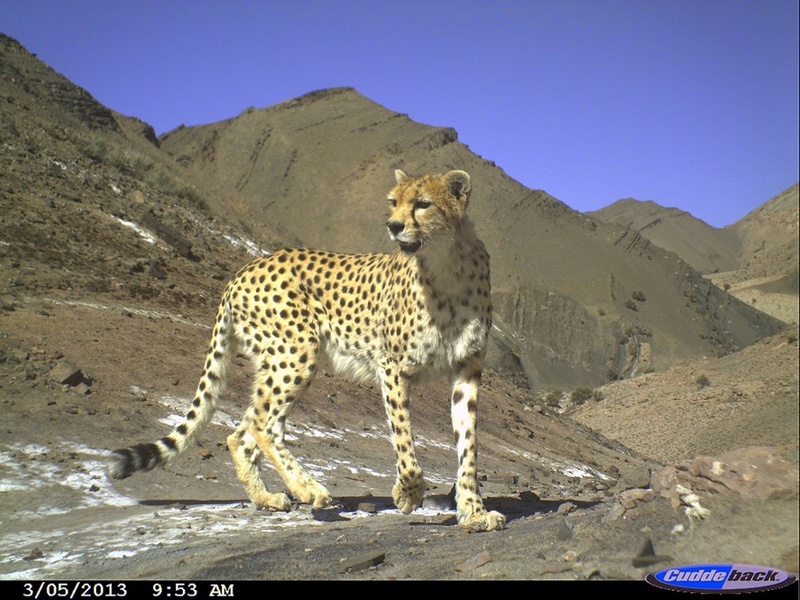 The overall winner of the research categories was this stunning image of an Asiatic cheetah in Iran, taken by the Iranian Cheetah Society. You can view the other images winning and commended images in this gallery. Find out more about the Camtraptions PIR Motion Sensor here.